Teaching Food Technology in Your Homeschool: What is Food Technology and Where Can you Find Teaching Resources? The study of food can be a rich and exciting part of a well-rounded homeschool curriculum. Food technology can incorporate any aspect of food and delve as deep into the science behind food as you and your children would like. 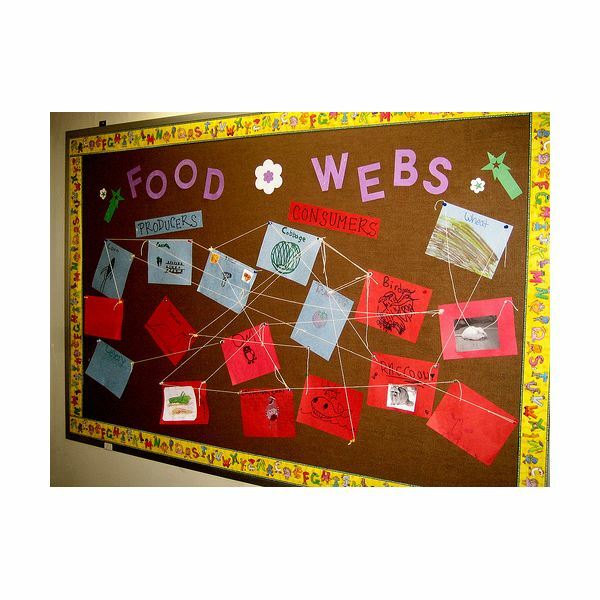 Many people are confused about what kinds of topics food technology incorporates. Food technology is simply the practical science that involves the chemistry, selection, preservation, packaging, and processing of food. It can also include the history of food, such as how food preservation methods have changed throughout the years. Children with a high level of creativity seem to flourish in the science of food technology, because there is so much room for experimenting with new food science theories. Furthermore, it’s so much fun to play with your food! Assist children in preparing food products and understanding commercial manufacturing. From how food reacts to chemicals, to how to preserve food, to how to pinpoint the best post-exercise hydration, any aspect of food science can be explored. 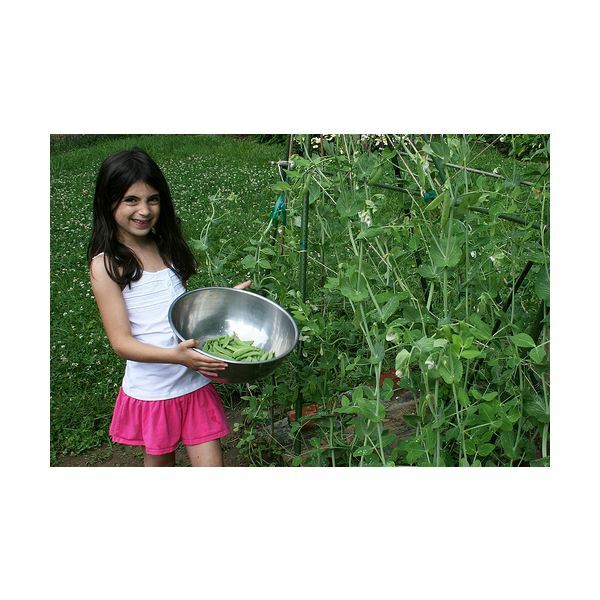 Many homeschoolers tend a garden, which they use for practical application of life skills. Why not create a lesson plan surrounding food around harvest time? To plan a harvest food technology unit study, begin by making list of all the topics you’d like to cover and when you’d like to have them completed by. Study the use of varied chemicals and fertilizers on garden plants. Harvest a sampling of vegetables at different times throughout the day and compare flavors. Study and apply different preservation methods, such as canning, smoking, and dehydrating. Experiment with ways to reduce garden waste, perhaps creating new meal ideas, animal foods, or composting. Gather and distribute excess garden produce and share at a local soup kitchen. Study food preparation methods from different cultures. Try some hands-on projects from a source like “Janice VanCleave’s Food and Nutrition for Every Kid: Easy Activities That Make Learning Science Fun." Call or visit your local cooperative extension office for free pamphlets and other resources. They generally have an incredibly resourceful staff that includes food specialists. When creating your list of ideas you’d like to cover, consider looking at a college textbook’s table of contents, which you can find online. They can give you a helpful year-at-a-glance picture of major topics you might decide to cover. The USDA also has a great food science and technology department with an impressive list of resources to help acquaint you with the field. Enjoy learning with your children about food technology, a practical and tasty science.